Six more artists made it through to the next round of Eurovizija after tonight’s Heat Four. 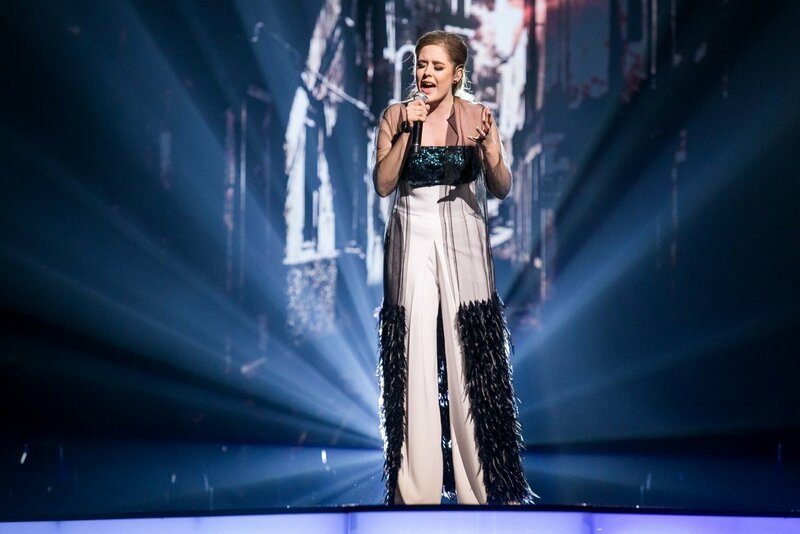 The fourth heat of Eurovizijos dainu konkurso nacionaline atranka, Lithuania’s selection for the Eurovision Song Contest 2018 in Lisbon, saw twelve singers take to the stage in Lithuania. Monika Marija topped the list of qualifiers tonight with “The Truth,” after news earlier this week that she was replacing Erica Jennings, who withdrew from the competition. Lithuania was represented by Fusedmarc at the Eurovision Song Contest 2017 in Kyiv, Ukraine. They performed the song “Rain of Revolution”, where they went on to finished 17th in their semi-final with 42 points. This represented Lithuania’s worst result in the competition since 2005, when the contest was also head in Kyiv.